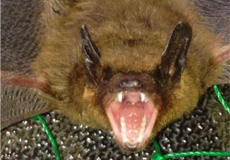 Effective Bat Removal and Control - Wildlife Solutions, Inc. Bats are often known to be infected with deadly diseases and can fit into the tiniest areas. Don’t risk your or your family’s health – take action immediately if you suspect bats living in your home or place of business. 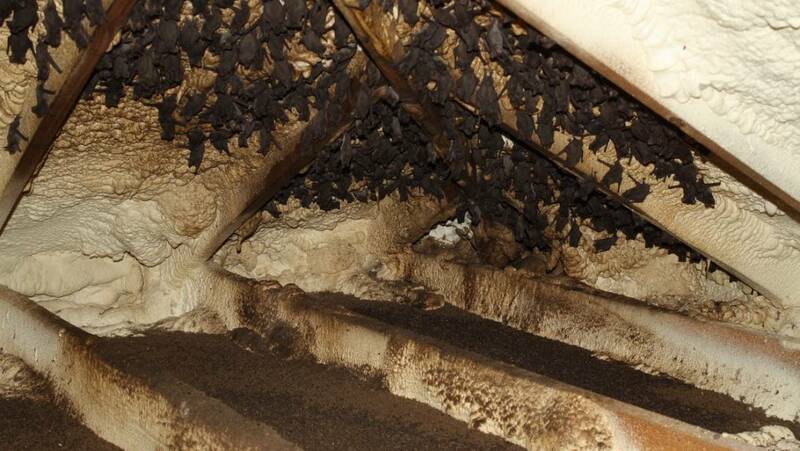 Call Wildlife Solutions, Inc. for bat removal and make sure that you are free from diseases. 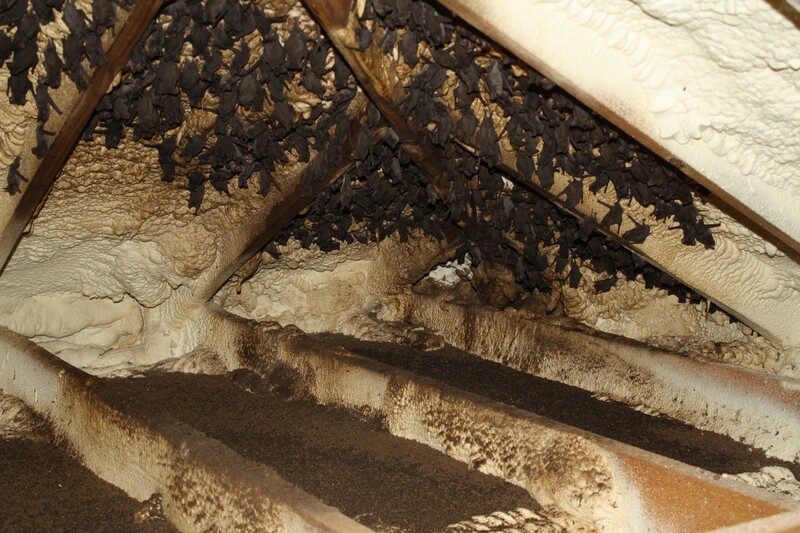 Once the bats are removed from your property, we will seal off the areas where they entered your home. You can trust us to get the job done right because our business is owned by a certified wildlife biologist.